For July, we journeyed over to Mexico for our Around The World With Stakks. But we didn’t just have a Mexico Stakk, we went that little step further and decided to make it a Vegan treat! After the success of our Vegan menu launch, it seemed only right to let this STAKK take front and center for the month. Gluten Free Pancakes available at Stakks! Gluten Free? No problem, you don’t have to miss out! Light, fluffy, gluten free pancakes available as ANY Stakk, just ask at the till to swap your base! And only an extra 50p! 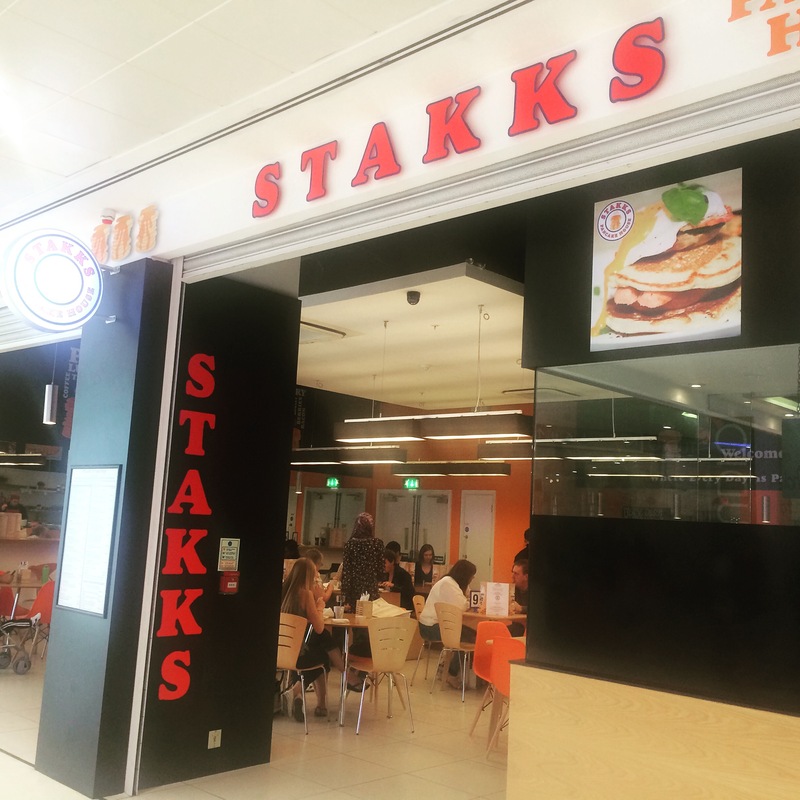 Fun – Fresh – Made2order – Exciting new additions to our fabulous menu at STAKKS. 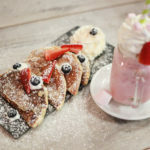 Eat in or Takeaway this Amazing mini fluffy pancakes pot layered with fruit, sweets, sauce & topped with cream or ice cream. Perfect for this Summer. This May we are taking you to the original place of Reese’s and Hersheys creations, Pennsylvania!! This months Around the world with Stakks, we are taking you to Jerusalem and introducing a new VEGAN and DAIRY FREE dish! 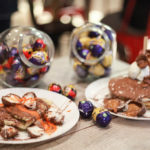 This Easter we have added some egg-citing new specials to our menu and they are flying out! 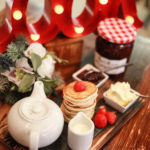 Our 12 Day Pancake Bonanza is almost upon us! Only a few days to go to the fiesta, so make sure you don’t miss out! See all the event details here on our Facebook page. 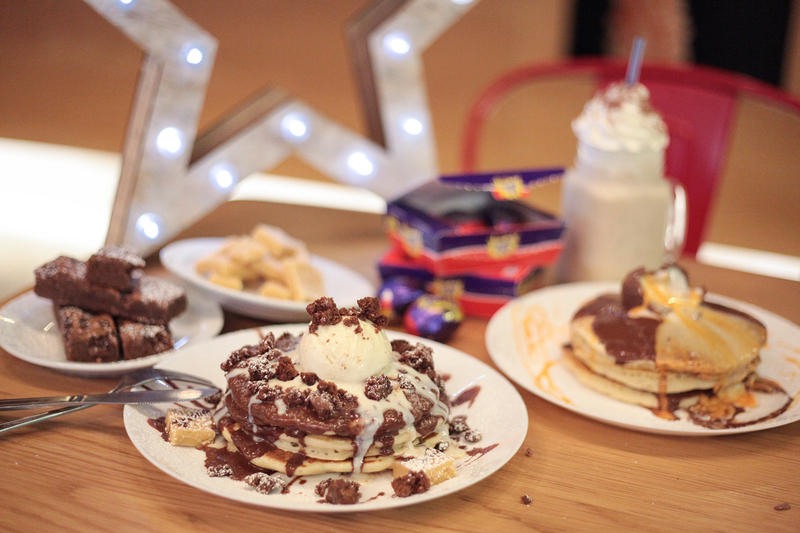 Only 10 days left till our 12 hr PANCAKE DAY BONANZA!!! Don’t miss out out on the biggest PANCAKE extravaganza!!! Come #AroundTheWorldWithStakks with us and visit Russia for this month! 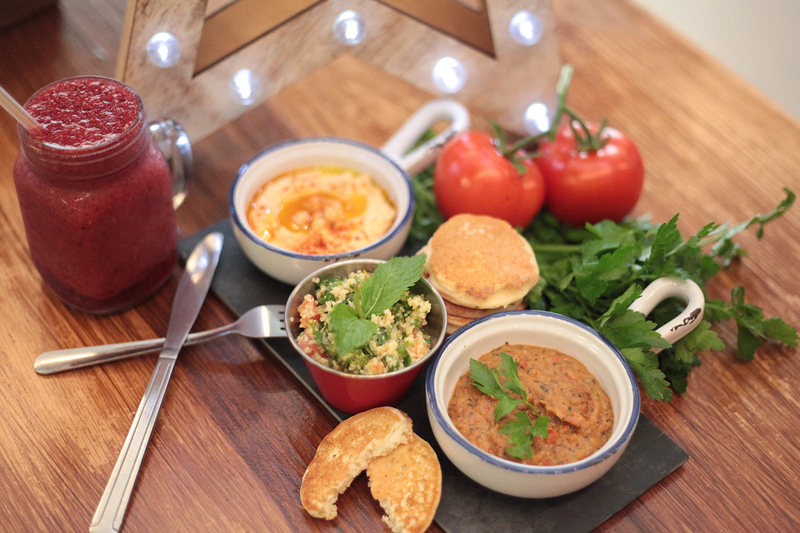 Try our Sweet Oreo Cheesecake Blinis or taste the meat parcels, sweet or savoury whichever takes your fancy! Happy National Pancake Day! 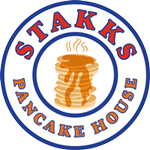 Open 8:30-21:00 Celebrate with STAKKS, No1 Pancake House in Southampton!